Mamelodi Sundowns won the Etv Charity Showdown tournament by three goals to one from Ajax Cape Town. It was the rematch of the 2015 Nedbank Cup final, as Ajax faced Sundowns at the Lucas Moripe Stadium. The men from Pretoria dominated the first half and most of the second half, while Ajax had great build ups and failed to apply the finishing touch to get a goal. 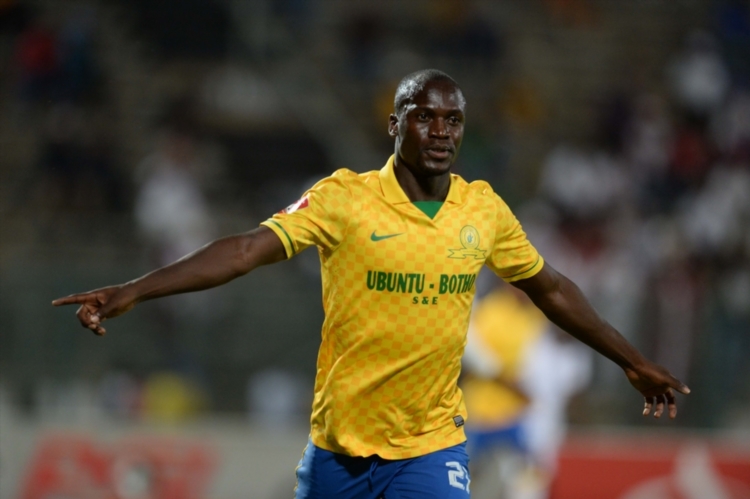 Pitso Mosimane’s men scored the opening goal, Cuthbert Malajila directed the corner kick cross into the back of the net to beat Johnson from close range. Franklin Cale’s 39th minute free kick cross was put passed Kennedy Mweene By Mario Booysen of Sundowns. Sundowns took the lead before the half time break through Anthony Laffor’s header. Laffor’s attempt at goal in the second half sailed wide at goal with the Urban Warriors’ shot-stopper beaten. Cuthbert Malajila completed his brace with an assist from Siyanda Zulu to scored the third goal for Masandawana.